Did you know that even non-contact activities like cheer and gymnastics can put your joints at risk for injury? The chances of these injuries increase for those who participate at higher levels of competition, which may include jumps, flips and stunting. Cheer and gymnastics involve jumping, kicks, quick movements and flexibility, all of which may cause ankle sprains. 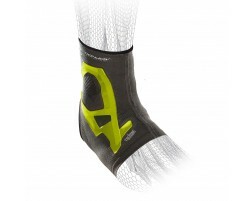 Reduce the chance of a sprained ankle with braces for your ankles. These same maneuvers may also cause knee strain, and in some cases, ligament tears. 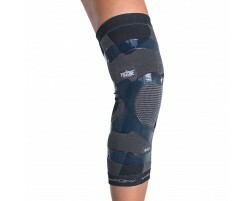 A knee brace can support both sides of the knee and protect you from injury. 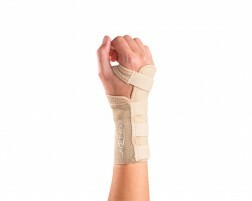 Wrists are also commonly injured and wearing a wrist brace can help stabilize your wrists during routines. Protect yourself through your next season by learning about common injuries associated cheerleading and gymnastics. Need a brace for dancing, click here.